Shadow of the Tomb Raider is the latest game in the Tomb Raider franchise and features Lara Croft exploring the environments of South America while clashing with a secret organization and trying to stop the world from coming to an end. The game provides challenging fun for players who are new to the series and those who have played previous iterations. 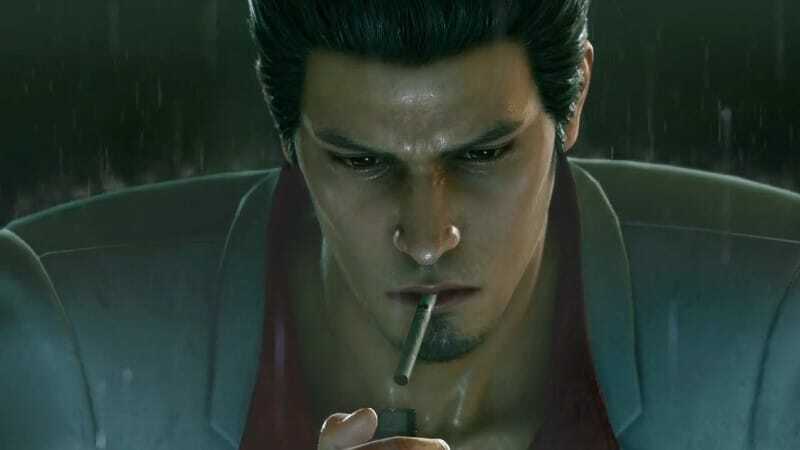 Some players may have a little trouble with the difficulty, or may simply want to play the game while feeling completely free. 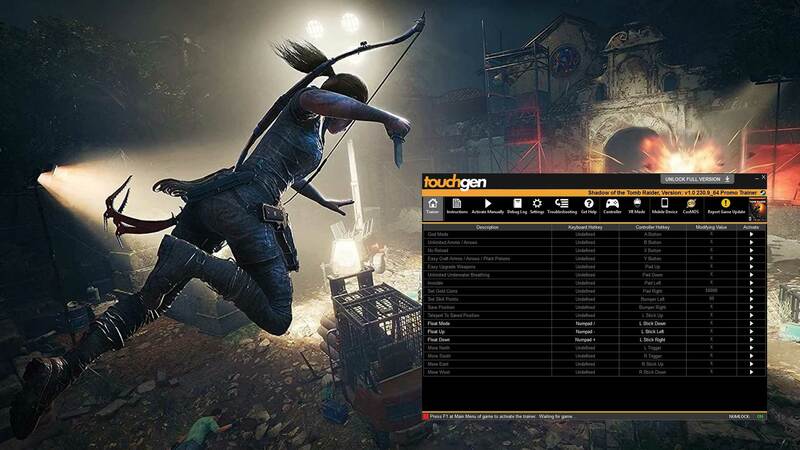 The Tomb Raider Cheat Trainer can handle both scenarios, as it can make the game easier and give the player unlimited potential. In the game, Lara picks up different weapons that she uses to defeat enemies. These weapons have their own ammunition, which can run out. This can leave players in quite a tough spot, as they may find themselves in a situation where they have no way to effectively defeat a powerful enemy. The trainer gives players the ability to enable unlimited ammo, eliminating the need to pick up new ammo and preventing the player from ever running out. While having unlimited ammo is great, Lara still has to reload her weapons. When a clip of ammo runs out, Lara goes through a reloading animation while the clip is refilled. This may not seem like a big deal, but in the time it takes for Lara to go through that animation, she could be attacked by an enemy. The trainer can fix this problem by eliminating the need for Lara to reload. The amount of ammo in a clip will never decrease. Swimming is an interesting part of the Tomb Raider games. Swimming allows Lara to access new parts of her environment by diving deep down into the water. She can also find items that have been hidden in the water. In order to swim, Lara must use oxygen, which means that she can only stay underwater for a limited amount of time before her oxygen runs out. The infinite oxygen option in the trainer let’s Lara stay underwater for as long as the player desires. A useful feature in the game is the crafting mechanic. It allows Lara to make items from resources that have been found in the environment. These items can be used to aid in traversing the environment or even as weapons when necessary. Crafting can only be done if the player has resources in their inventory to do it. Using the trainer, the player can craft anything, even if they don’t have the resources to do it. Lara has health in the game, and whenever she takes damage, her health lessens. Her health can be restored by using certain items, but there is a chance that it will be reduced again by another enemy. In a tough situation, the player may not have a healing item and Lara will eventually succumb to her injuries. Activating immortality in the trainer puts Lara in a God mode state, where damage can’t kill her. There is a skill point mechanic in the game that gives Lara special abilities, such as increased speed while swimming or hearing the heart beats of wild animals. Skills points are obtained normally in the game, but it can take a while for a player to get the points they need to unlock a certain skill. The trainer can give the player unlimited skill points that will let Lara have all of her abilities. The Tomb Raider Cheat Trainer turns Lara into an unstoppable force and let the player have lots of fun.